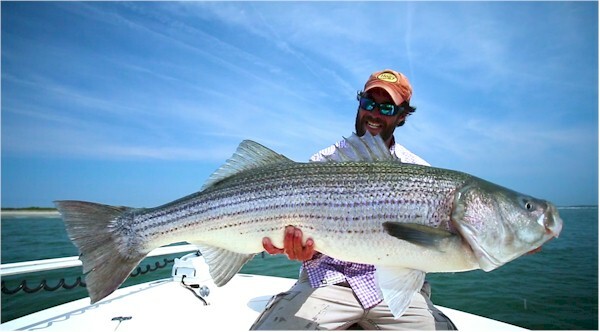 Premiere of Running the Coast: 1,000 miles with the striped bass. 3-part mini-series. 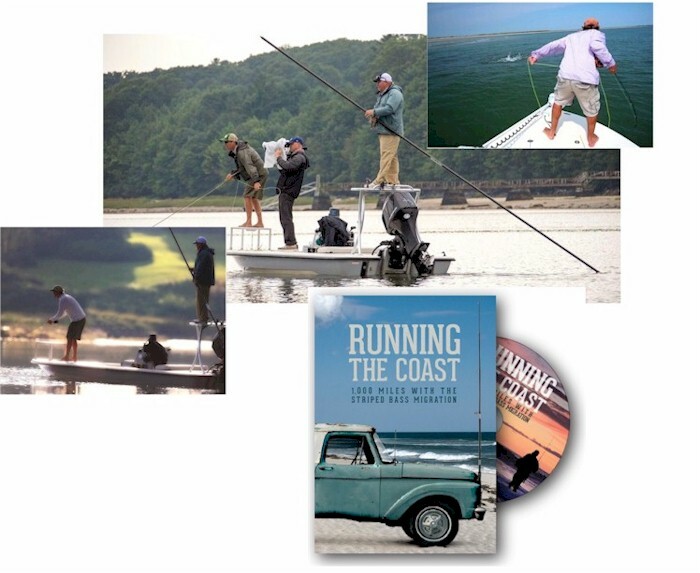 The film series was created over 5 years of filming and editing along the Atlantic coast. with placement in the IGFA Hall of Fame Theater for his work on Chasing Silver. This entry was posted in Books & Media, Dan Blanton, Hot and New. Bookmark the permalink.